iZotope's innovative and award-winning studio tools make it easy to perfect your audio or vocal tracks. Glue a mix together, control dynamic range, and add rich character with Ozone 7's critically-acclaimed music production tools. Give your mix an analog vibe with Ozone 7's new Vintage EQ, Vintage Compressor, and Vintage Tape modules. Fix troubled audio with unprecedented power and precision using RX 5 audio repair and restoration software. RX 5 Audio Editor’s groundbreaking improvements make RX the go-to solution for repairing and enhancing production audio problems such as plosives, microphone bumps, and inconsistent levels. Come see these latest features of iZotope's flagship products, presented by product specialist and Berklee alum Brandon Carroll. Afterwards, be sure to visit the Learning Center where these powerful tools are available for you to use in your own productions. The mastering engineer's handbook / Bobby Owsinski. 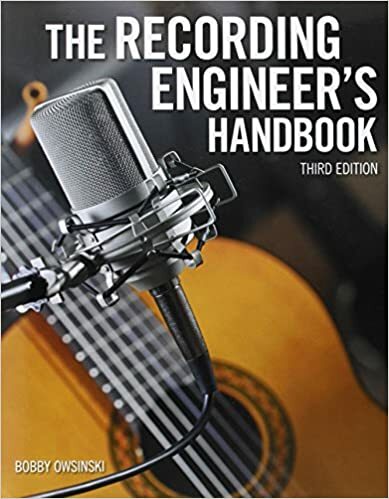 The mixing engineer's handbook / by Bobby Owsinski.